Ghanaian boxer-Bukom Banku, real name Braimah Isaac Kamoko has taken time out of his busy President John Mahama campaign schedule to comment on former Black Stars player-John Paintsil and his wife issue. “But a footballer cannot do what we do. That John Paintsil I don’t like him self. He is always throwing balls instead of scoring goals for Black Stars,” he concluded. 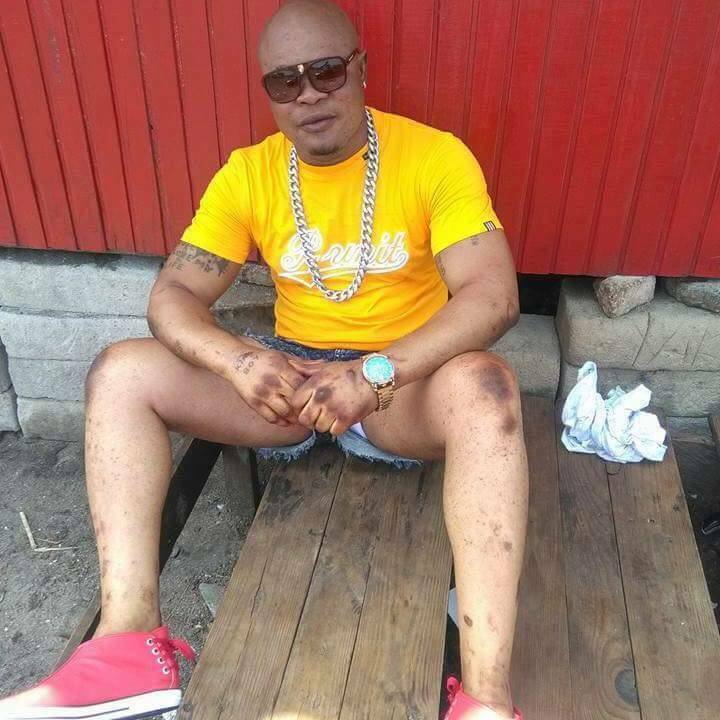 Bukom Banku is on record for saying, he beats his three wives whenever they provoke him and that they all understand he is a boxer first before becoming a husband. He has even stated that he does not only beat his wives but also the friends of his wives if they do what he does not like.